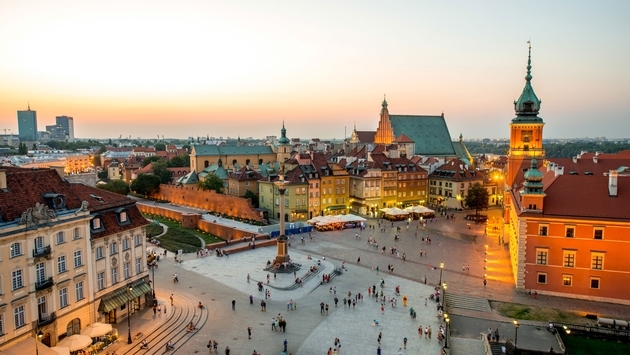 As words such as “overtourism" begin to appear more frequently in headlines around the world, travelers are looking to alternative destinations, and it looks like Poland is one country that is enjoying the benefits. Sophia Kulich, the owner of Sophia’s Travel, has seen a spike in business to the country. In fact, the company’s bookings to Poland increased by 45 percent in 2018 compared to 2017, overtaking the Czech Republic as its third-highest destination, and Kulich expects this boom to continue in 2019. "This year marks the 75th anniversary of the liberation of Auschwitz and the 80th anniversary of the start of World War II on September 1, 2019, when Germany invaded Poland. In addition, the country hosts many music, film, and beer festivals taking place throughout the year," she said. 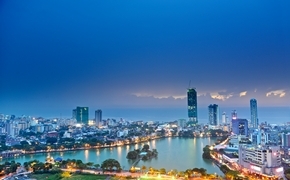 Heritage is seeing some of the highest demand for Sophia Travel’s clients. The company offers tailored trips for those interested in Catholic and Jewish history. “We personally research each itinerary to help our travelers discover the towns and sites associated with their family’s past. In addition to visiting historical and cultural areas, we provide a unique emotional journey for our travelers,” said Kulich. Destinations of particular interest to Kulich’s Jewish clientele are Bialystok, known as the home of the famous Bialy roll. Many clients visit searching for their roots, and the city also offers well-preserved Orthodox churches; Branicki Palace, often referred to as the Polish Versailles; and the Museum of Folk Culture, which showcases the area’s rich tradition.